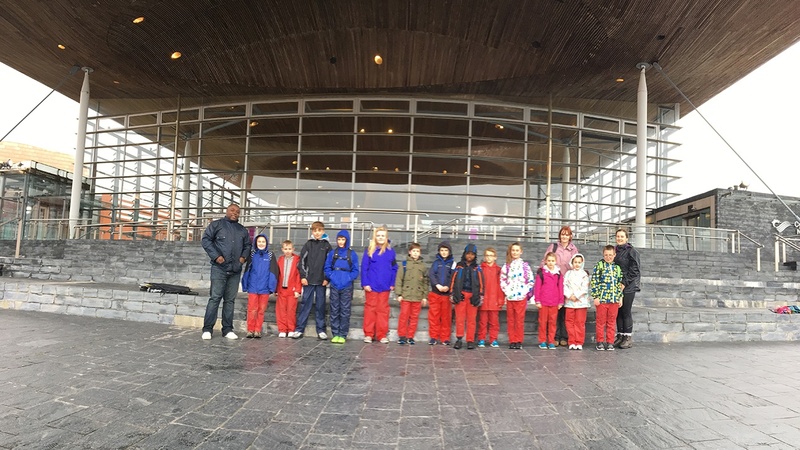 Twelve schools from England and Wales walked in relay from Cardiff Bay to Hay Festival throughout the month of May 2018 to raise awareness for the charities Send My Friend To School, which campaigns to make schools safe around the world, and Cariad Kenya, which provides education, welfare and justice to neglected children in Kenya. The ambitious fundraiser aimed to help achieve the United Nations Global Goal to 'ensure inclusive and equitable quality education and promote lifelong learning opportunities for all'. Hay Festival commissioned authors and illustrators, including Eric Ngalle Charles, Lizzie Harper, Patrick Jones, Daniel Morden, Adele Nozedar and Nicola Davies, to walk and work with pupils along the way. 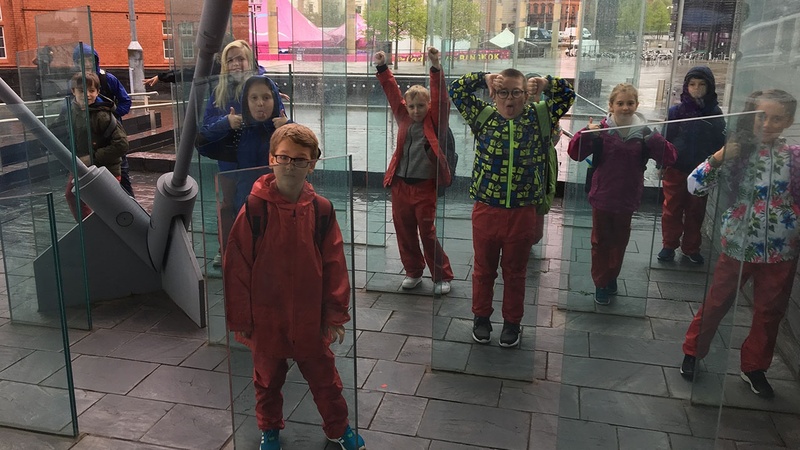 The last school in the epic relay was Hay Primary School – pupils walked from their new building in the centre of Hay to the Festival site to join thousands of children coming to enjoy the free programme for primary schools on Thursday 24 May 2018. 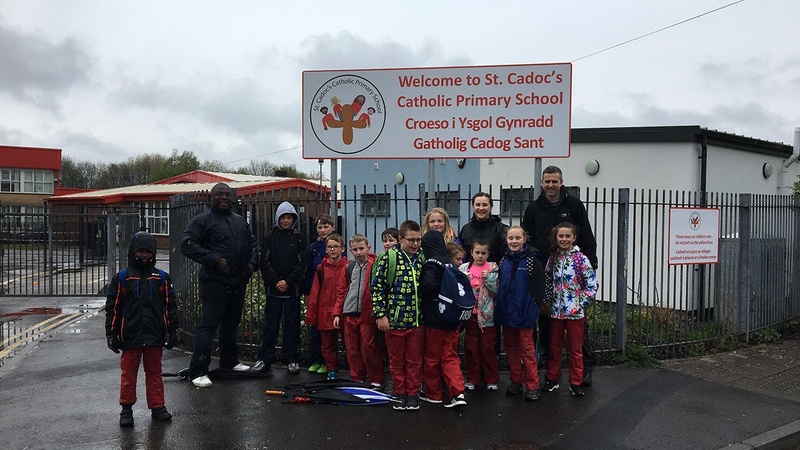 All pupils who participated in the walk presented signatures collected along the way to Chris Davies MP, and there were charity collections at Hay Festival on 24 May.